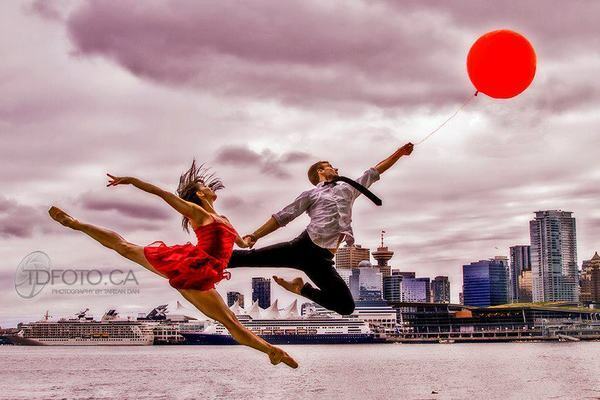 Originally this idea was born out of conversation with Heather Ogden, Principal Dancer – National Ballet of Canada. 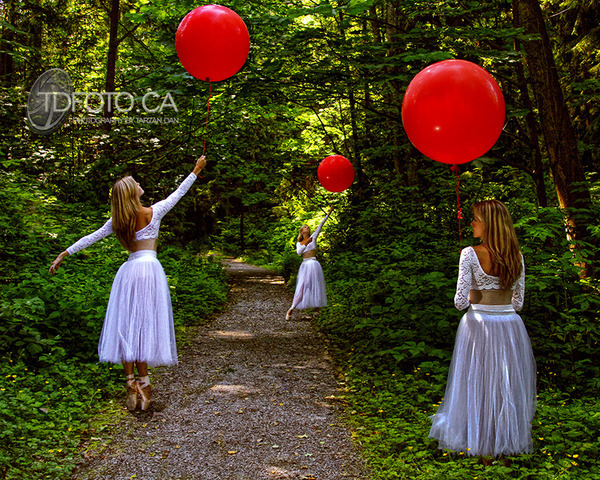 In planning our 1st shoot together, we spoke of a single Red Balloon in a forest. The idea worked even better than planned. 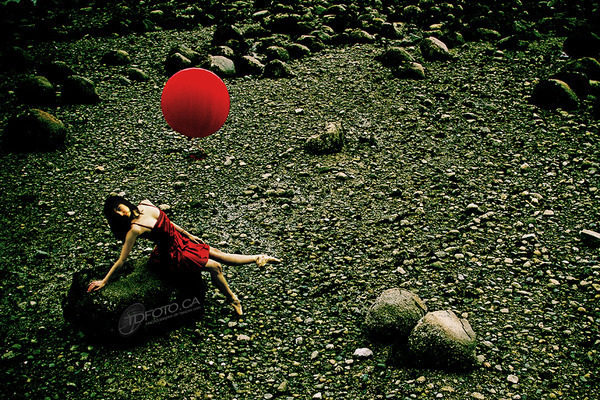 I asked Heather if I could continue with the concept as a project, shooting dancers all over the planet with a Red Balloon in the shot.